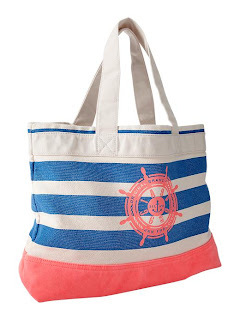 I love getting a new fun beach tote each summer, I love the striped Gap one!! So excited beach time is finally here! I just ordered a new one from PB Teen lol, posted it on my blog today. 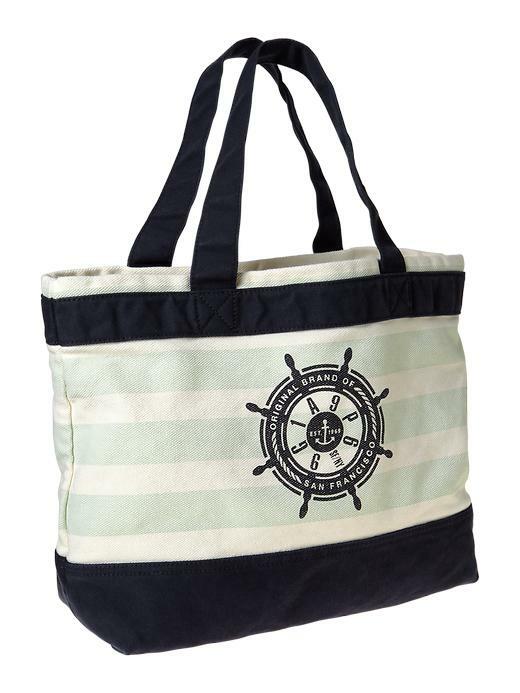 Hey, it doesn't look too childish and I had it monogrammed! In certain areas it definitely is! 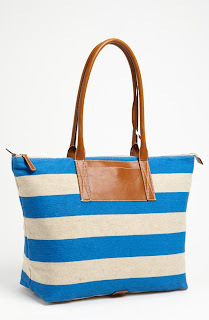 Love that Jcrew tote- some how I missed it when I was browsing yesterday! 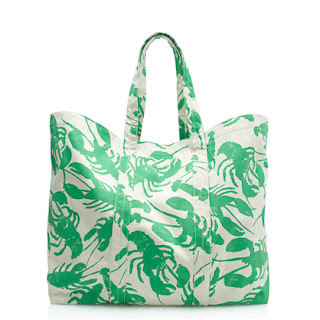 BAH all so cute. 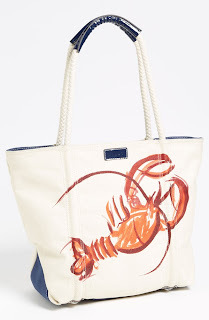 Literally obsessed with the Milly lobster one, can't stop thinking about it!